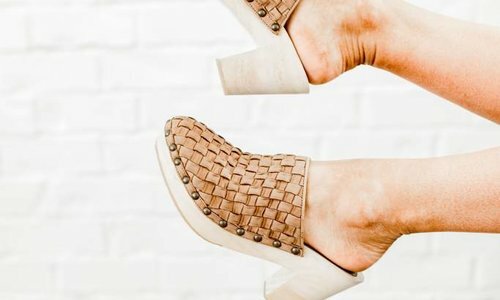 Height and style abound in the Miz Mooz Kimball, whose folded and stitched solid leather upper sits atop a stacked wedge heel. 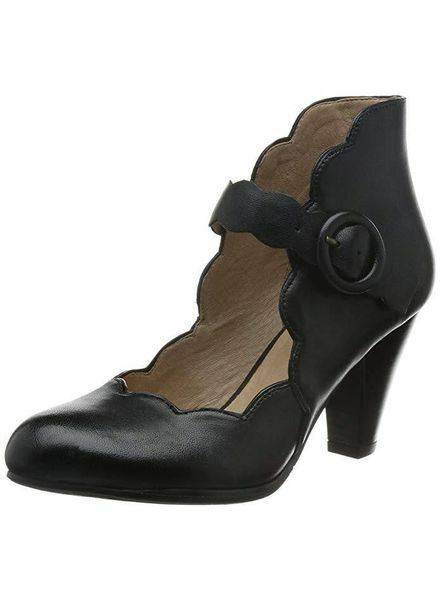 Its semi-full foot coverage lends itself perfectly to wear with skirts and shorts! 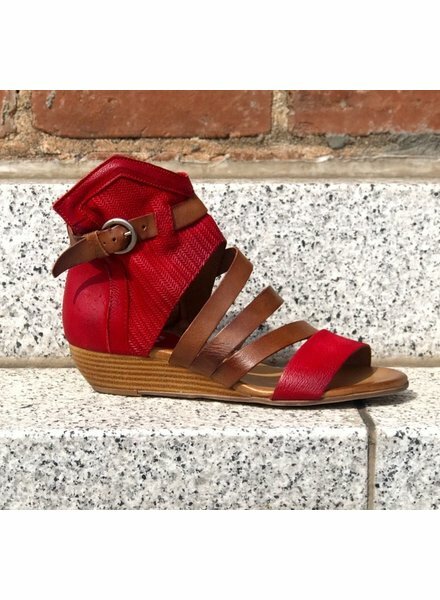 Comforters edgybstyle with this brightly colored sandal. 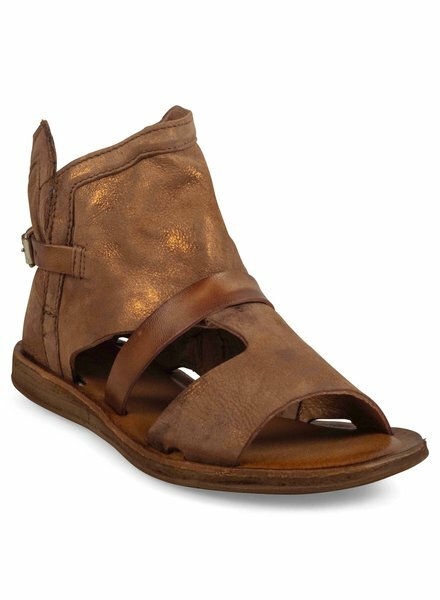 A sandal/bootie hybrid, the Miz Mooz Finney Metallic is a boho-inspired style, just right to wear spring through fall. 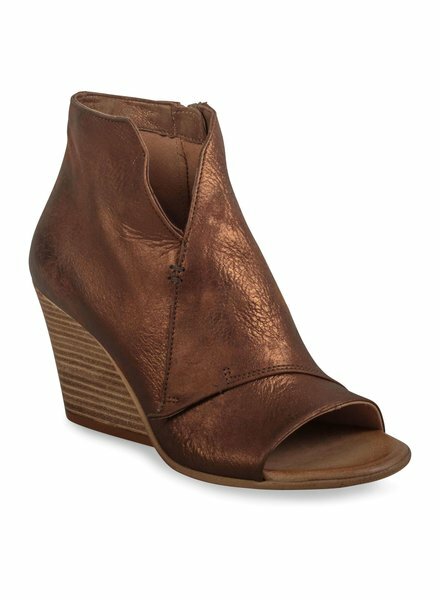 We love the foot-hugging soft suede and cushioned footbed, plus the inside zip and adjustable buckle make it super easy to wear. 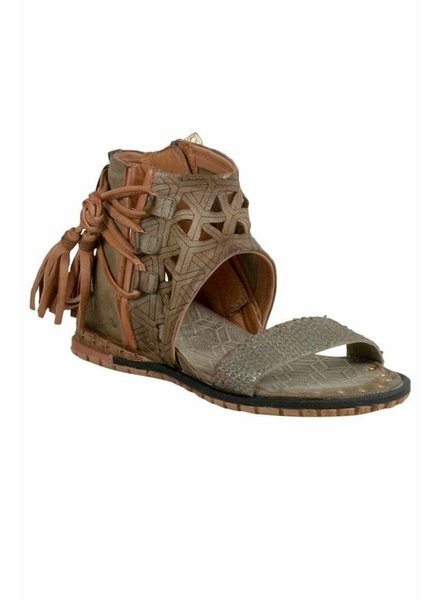 Geometric laser cutouts add eye-catching detail to a vintage-inspired wedge sandal completed with swingy tasseled straps. 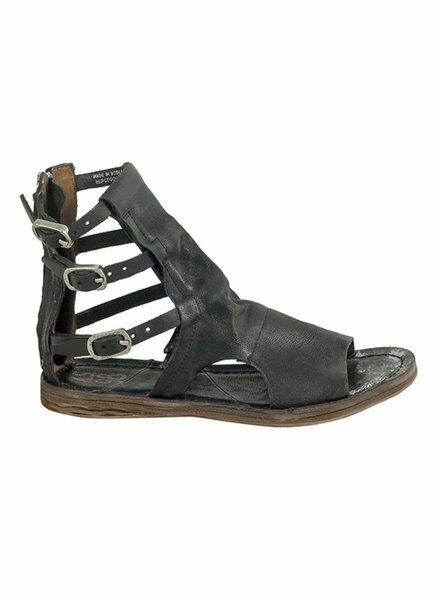 This edgy distressed gladiator sandal has badass written all over it. Buckle Up! 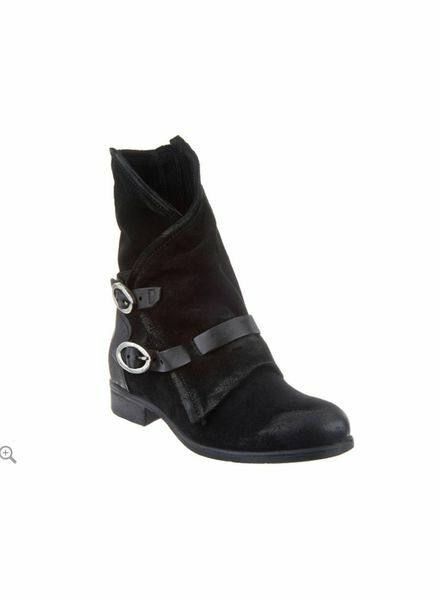 Channel your inner goth girl with these shoes by Miz Mooz! Athleisure enthusiasts! 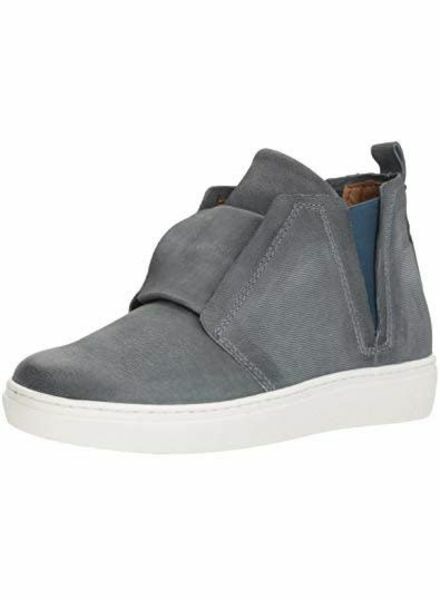 You'll love this modern sneaker from Miz Mooz!